We can find or create the perfect piece of jewelry. Along with finding the perfect engagement ring, anniversary band, necklace, or earrings, we are also expertly trained to handle all of your jewelry repairs. 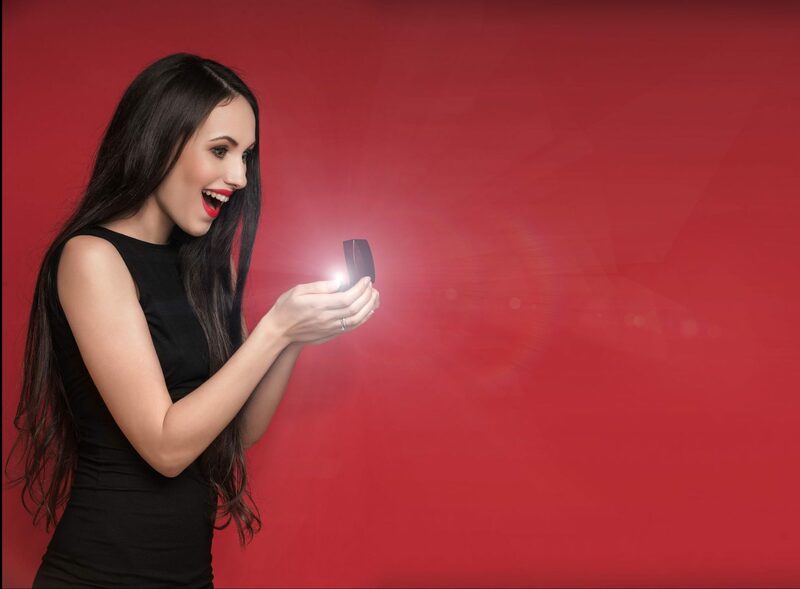 We know that engagement ring shopping can be exciting and a little overwhelming—all at the same time! Let our personal experience and knowledge of engagement rings guide and inspire you to find or create the perfect one. Our selections and styles are endless, as we've formed partnerships with a number of trusted resources. This means that you're not limited when it comes to finding the perfect ring style, metal, cut, and stone size that fits within your budget. There is so much joy in finding and giving the perfect gift! Our expert private jeweler, Brenda, will assist in finding the perfect piece of jewelry that fits both your style and budget. If you're not sure what you want, Brenda will personally walk you through ideas, styles, and options. The sky is truly the limit! Have you looked everywhere and still can't find what you want? 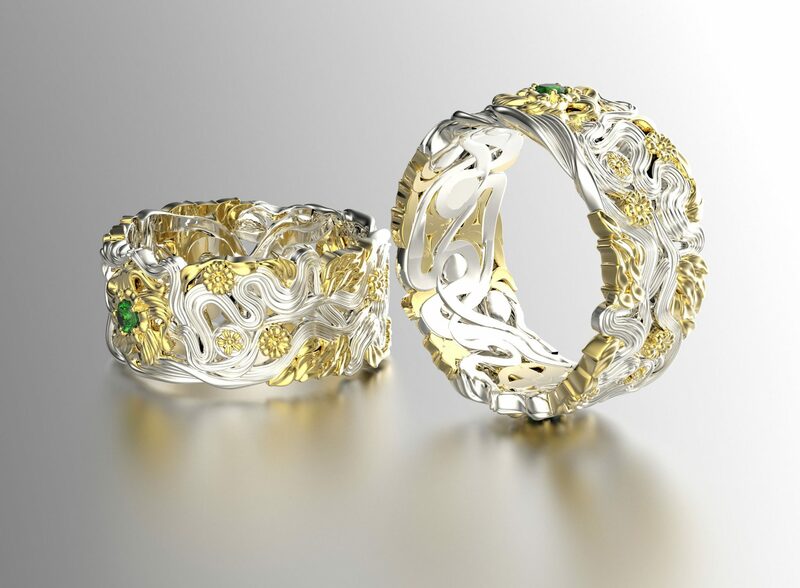 Do you have a very special jewelry design in mind? Bring your ideas to us and we'll help make your vision a reality. Do you have a piece of jewelry that you'd like to repurpose into something else? We can do that, too! If you need to put the sparkle back into your stones, shine on your metal, or repair something that has broken, our professional repair service can get your jewelry back in working order. Our experts can repair just about any piece of jewelry. And, don't worry if you didn't purchase it from us, we can still help! When it comes to the protection of your jewelry, we don't miss a single detail. We've partnered with insurance companies for over 30 years and understand how to properly appraise jewelry. Plus, with each piece of jewelry that is purchased from Goldstone Jewelry, you can request a free, detailed appraisal. We all have pieces jewelry that we don't wear or are broken, but we still keep them at the bottom of the jewelry box. I have a better idea! It's time to repurpose or exchange that old jewelry into something that you will love. We love special surprises and are happy to help you find the perfect gift on any budget.